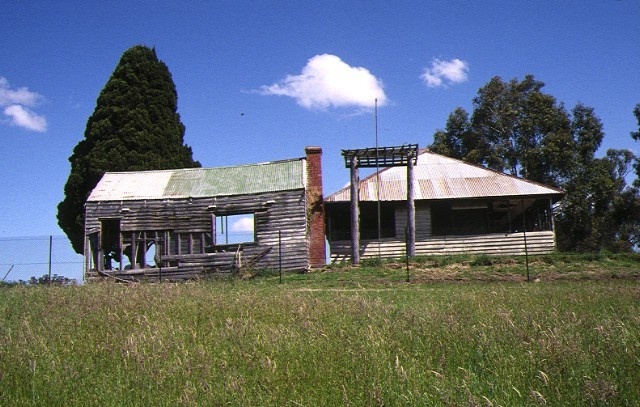 Pontville Homestead, Websters Road, Templestowe, Manningham City Council. 1. 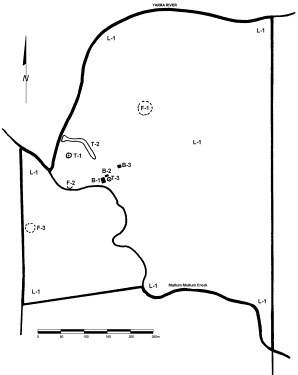 All of the land marked L1 on Diagram Number 600539 held by the Executive Director being part of the land described as Book 805, Memorial 520 and including all archaeological remains not specified below. prepared by Context Pty Ltd and Nigel Lewis Richard Aitken Pty Ltd in 1995.
features) which replace like with like.